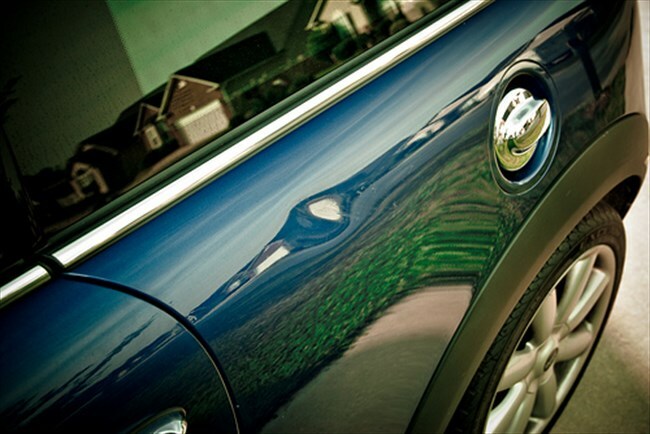 Does Your Car Have Dent, Door Dings & Ugly Bumper? ABC Auto Body to the Rescue! 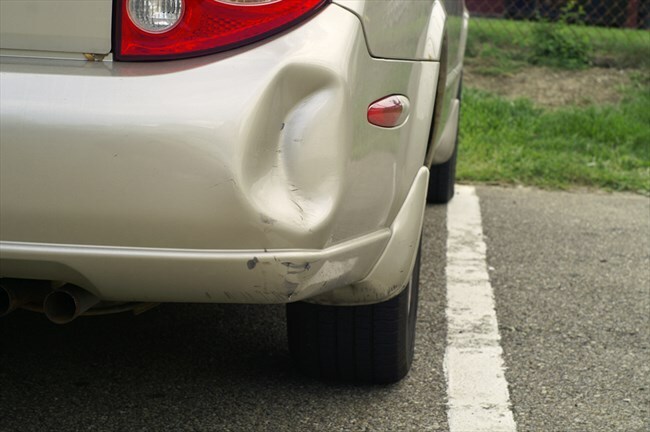 You bumped it, ABC Auto Body will fix it. Foreign. Domestic. Classic & Muscle Vehicles . From a door ding to a bumper dent to a total repair. They also do auto painting, and are very attentive to details that keep their customers coming back. Contact Mark to see what he can do for you at 602-670- 6500. 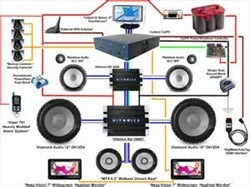 The Sound Guy Knows Sound System Wiring!! Get Those Auto Repairs Done On TRADE!! Is Your Car in Need of an Oil Change or a Repair? ?